For immediate help, please call us at 800-637-3326. 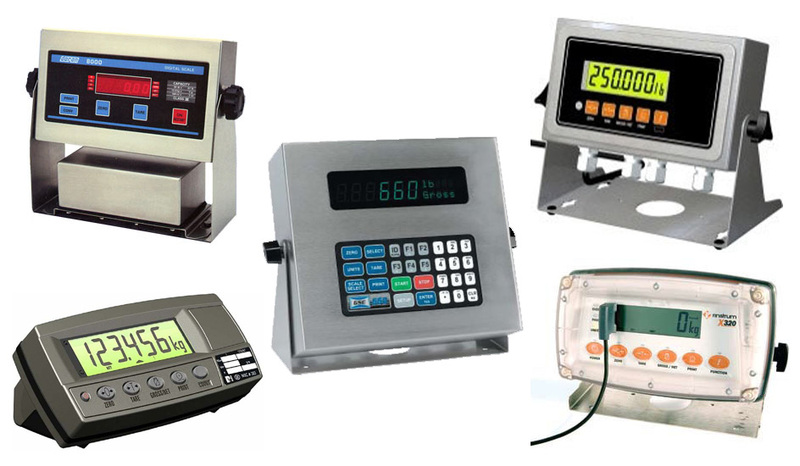 Full line of GSE, Doran and Rinstrum digital weight indicators. Full line of high quality load cells used in most LOADMASTER scales. Artech load cell models include S-Type Tension 20210, Compression, single ended shear beams, double ended shear beams, center loaded shear beams. Stainless construction optional.